Daniel T. Frommeyer is the sole owner of the law firm of Daniel T. Frommeyer, Ltd., with offices in Barrington, Illinois. 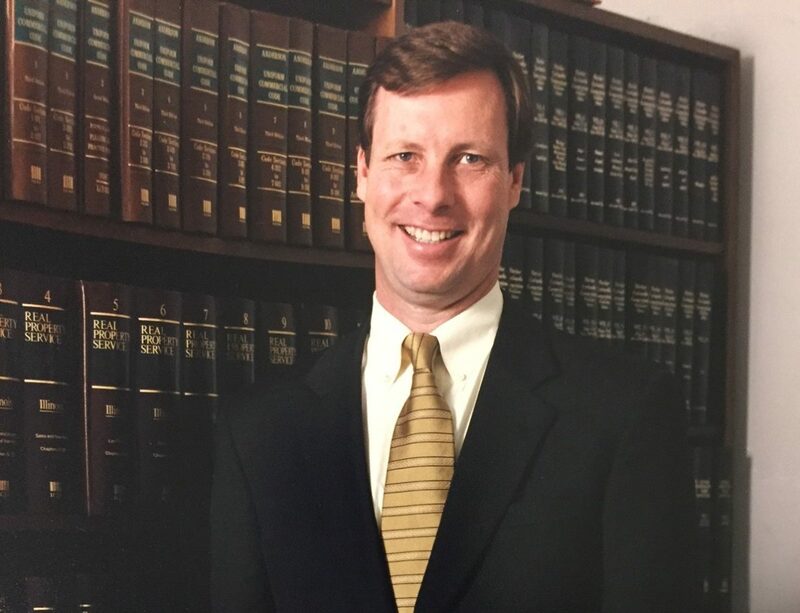 Mr. Frommeyer has been practicing law in the Barrington area since graduating from the John Marshall Law School in 1985. He earned his B.B.A. in accounting and finance from the University of Wisconsin – Madison in 1978. He also earned his M.B.A. from DePaul University. He is also a C.P.A. (not licensed). Mr. Frommeyer concentrates his practice in the following areas: (i) estate planning, drafting wills and trust agreements, including federal and state estate tax planning; (ii) Estate and trust administration, including representation of executors and trustees in all facets of estate and trust administration; (iii) business and corporate law, including creating new business legal entities and the purchase and sale of businesses; (iv) contract law (v) commercial real estate including real estate development; (vi) commercial leasing; (vii) residential real estate including real estate development; (viii) residential leasing; and (ix) other general practice of law. Mr. Frommeyer is dedicated to providing the highest level of professional services to his clients. Mr. Frommeyer has served as a Trustee for the Village of Barrington. He also served as a past president and Board of Director for the Barrington Area Chamber of Commerce. He has also served as a Board of Director for the Barrington Rotary Noon Club and he has served a Board of Director for the Buehler YMCA.